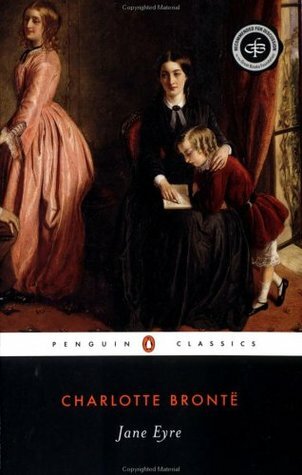 I don't know why, maybe out of curiosity, but I would love to just go back a couple hundred years and live in the time of Austen or Bronte. Why is it that before they had the innovations of modern machinery, everything was so much more elaborate and intricate? Look at what they wore and the decorations in their homes! It's mostly for those things that I would love to live in England in the 19th century. Sure, I would miss hot showers and fried food before long, but even for just a day if I could take it all in, that would be magic. As for their customs, I wouldn't be able to accept all of it, ie. child labor, arranged marriage, lack of women's rights, and what-not. However, I admit there is something romantic and fascinating about their lives back then. The courting. The manners & innocence. The way they would sit around a fireplace together so formally and just talk. I love it all. And even though it's a whole century later, I think this all stems from watching Downton Abbey recently. Life without TV, cell phones and internet. All they had to entertain themselves was each other. I admire that. In honor of The Hunger Games film release, let's discuss my favorite genre of fiction: Dystopia. Dystopia is defined as the opposite of Utopia, while they have similar intentions. They are often blueprints for society usually involving absolute power and control by a governing agency. 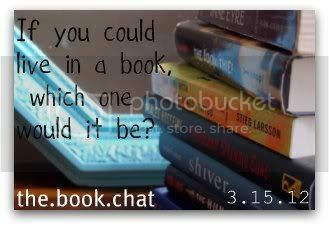 So...share your favorite Dystopian novel. They are certainly a current trend in Young Adult fiction these days! You've probably read one or two without even knowing it. Please link up below & don't forget to link back up here. I also thought about Pride and Prejudice this week. The quiet simplicity sounds wonderful, especially with all the noise we experience now. I haven't watched Downtown Abbey yet, but I am intrigued because everyone seems to love it so much. This is so bad coming from someone who loves books but... I've never read Pride & Prejudice or Jane Eyre! I know, shame on me. there has just always been so much *new* stuff out there to read, I sometimes forget about the books that never go out of style! Maybe in a few years I'll feel up to it. Great answer though... AND I'M SO EXCITED FOR NEXT WEEK how will I choose just one?!?!?! 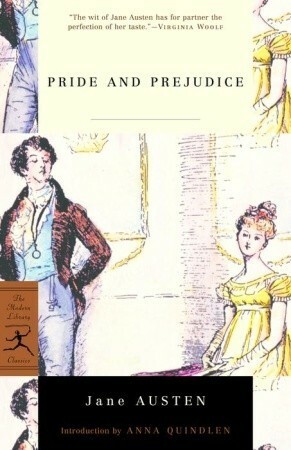 It's actually funny...the only reason I read P&P was because I started reading Pride & Prejudice & Zombies and I was so intrigued by the story that I put it down & picked up the original. I was very proud of myself when I finished it. I genuinely enjoyed it. Sorry I was late today, but I just linked up! :) Also, I got the B&N gift card in the mail today; THANK YOU!